IMPORTANT PLEASE NOTE: We have 2 Peloton Bikes for our members. If you do not already have a profile then we will help set you up so you can log in to your own personal profile. Also, in order to ride please arrange a time with either Joe or Sara to come ride the bike. You can do so by email us times and days of interests. The Peloton Bike is your very own private cycling studio. The Bike offers the perfect blend of fitness and technology, allowing you to take live and on-demand studio cycling classes. With Peloton the variety is endless. The Bike offers 14 daily live classes and 8,000+ on-demand classes you can take anytime. Workouts range in length to fit your mood, goals, music preference, and schedule. 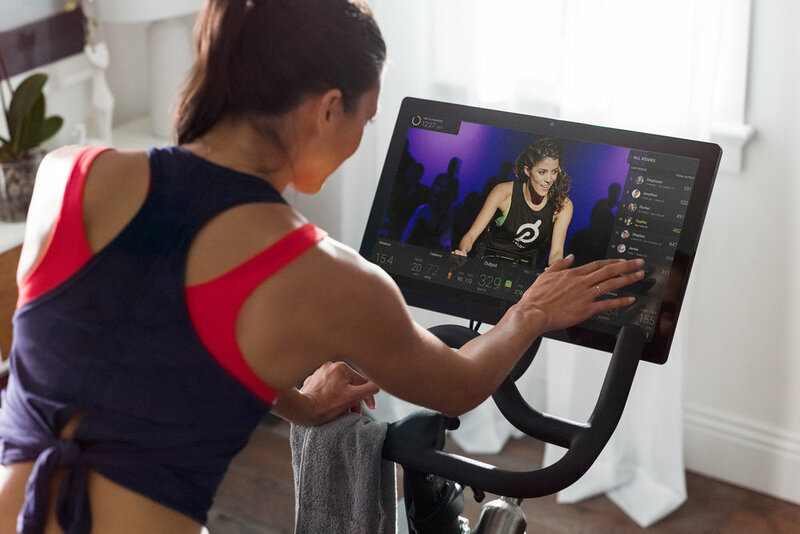 The Peloton is equipped with an immersive 22” HD touchscreen and the ability to track your progress with detailed performance metrics to stay motivated. Choose from 12 elite NYC instructors with unique backgrounds and diverse teaching styles to find a workout for you.